We looked at the top 1 Carbon Monoxide Detectors and dug through the reviews from 5 of the most popular review sites including New York Times Wirecutter, Tuck, The Spruce, Consumer Search and more. Through this analysis, we've determined the best Carbon Monoxide Detector you should buy. Electrochemical sensors help the First Alert Carbon Monoxide Alarm detect both low and high carbon monoxide levels. If you have other First Alert devices, you can connect your carbon monoxide detector to those for comprehensive home protection. The First Alert Carbon Monoxide Alarm also provides location awareness to let you where the issue is in your home. 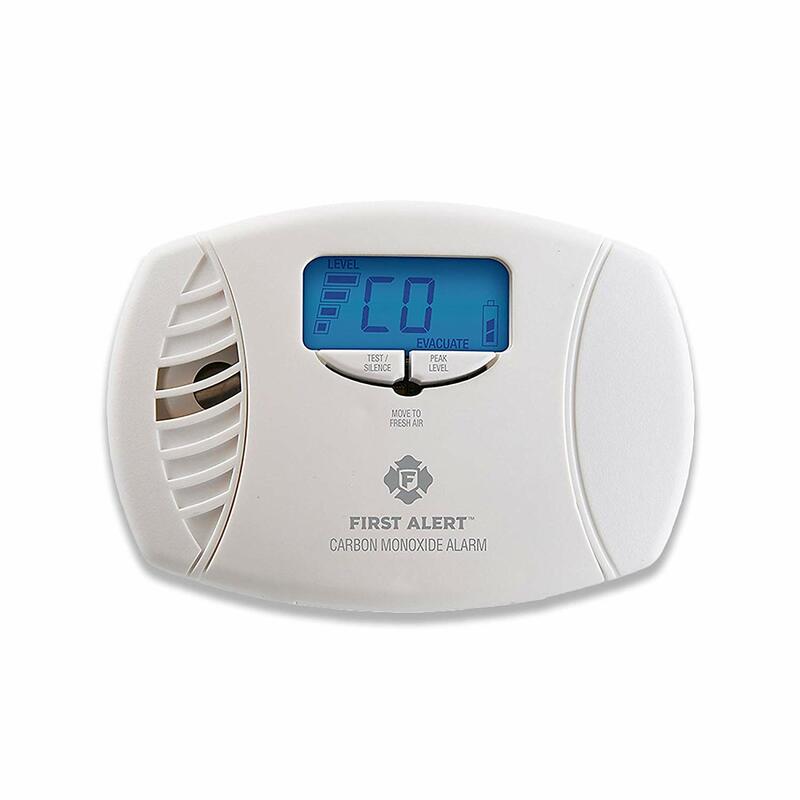 In our analysis of 58 expert reviews, the First Alert First Alert Carbon Monoxide Alarm placed 3rd when we looked at the top 10 products in the category. For the full ranking, see below. These photoelectric devices with voice alerts can interconnect and allow you to identify threats by location. The Voice Alarm is its standout feature. You can program up to 11 locations within your home, and the alarm will verbally alert you precisely where the danger is. It uses electrochemical sensors that get top marks from experts for recognizing both high and low carbon monoxide levels, and testers say it has a very accurate display. Some reviewers say they have had issues with false alarms or the units not linking properly, however. Warranty is seven years. 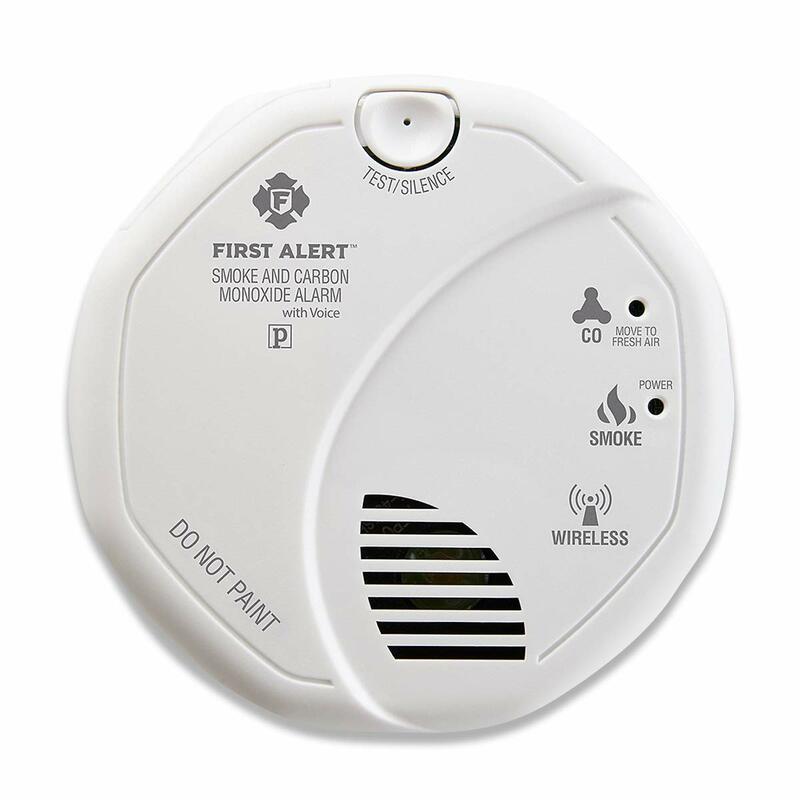 The First Alert SCO501CN-3ST Combination Smoke and Carbon Monoxide Alarm with Voice Location detects both smoke and carbon monoxide in a single device. The alarm interconnects with up to 18 other First Alert enabled alarms in your home to create a wireless safety network. The photoelectric smoke sensor is designed to reduce false alarms from cooking smoke or shower steam while remaining sensitive to real danger. The advanced electrochemical CO sensor detects carbon monoxide leaks from multiple sources, including faulty fuel-burning appliances. A loud 85-decibel siren and a voice alarm with 11 programmable locations indicate where and what the threat is.